The former India captain has been criticised for his slow batting. India’s limited-overs veteran MS Dhoni has attracted a fair amount of criticism in the last few months over his batting but his former teammate Virender Sehwag believes the wicketkeeper-batsman should not be touched before the World Cup next year. 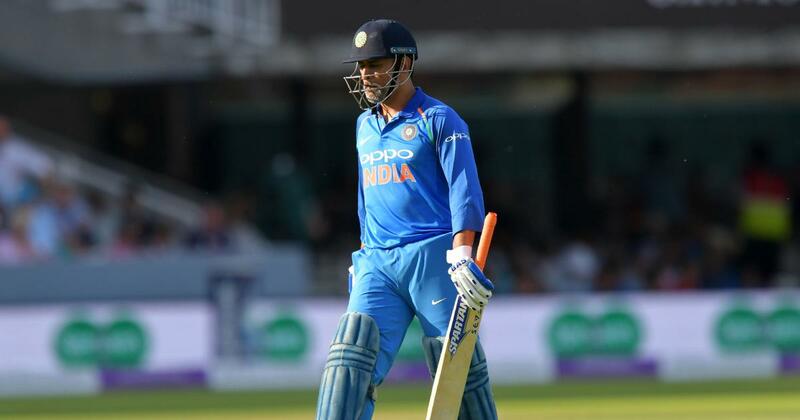 Dhoni was booed by the crowd after his laborious 59-ball 37 during a one-day international at Lord’s in July and the 37-year-old even sparked retirement rumours during that series after claiming the match ball. However, Sehwag thinks Dhoni’s mere presence will be beneficial for the young players in the Indian squad. Sehwag added that he is sure Dhoni will be promoted up the order during the Asia Cup, which begins on Saturday. “The way he batted in the IPL, if he comes up the order, there is a chance he will perform better,” the former India opener said. Dhoni scored 455 runs in 15 innings, including three half-centuries, for Chennai Super Kings during IPL 2018. India will play their first Asia Cup group match against Hong Kong on Tuesday before taking on arch-rivals Pakistan on Wednesday. Sehwag criticised the scheduling, which requires the cricketers to play back-to-back matches on successive days. “You hardly get 9-10 hours of rest and that is not enough,” he said. Sehwag also said that the Asia Cup could be a challenge for India’s successful spin duo of Yuzvendra Chahal and Kuldeep Yadav as they will be bowling on flat pitches to batsmen who grew up playing spin. “The challenge playing in Dubai is that fast bowlers won’t be able to bowl long spells because of the heat, so teams will rely on their spinners. 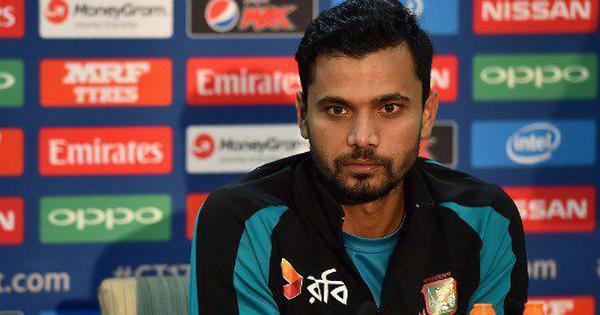 But you can’t bowl spinners too much as well because Asia’s countries play spin well,” he said.